The district of Valencia known as L’Eixample encompasses a large area south of the Old Town and east of the main train station. It includes the bohemian district of Ruzafa and neighbouring Canovas, the more mainstream party district known for its classy shops and restaurants. L’eixample is a great part of town for nightlife, home to some of Valencia’s coolest bars whether you prefer a laid-back locale or a chic cocktail room. Here’s our pick of the best. The popular El Albero (The Tree) bar gives you a taste of Andalusia, with décor and menu inspired by the southern Spanish region. 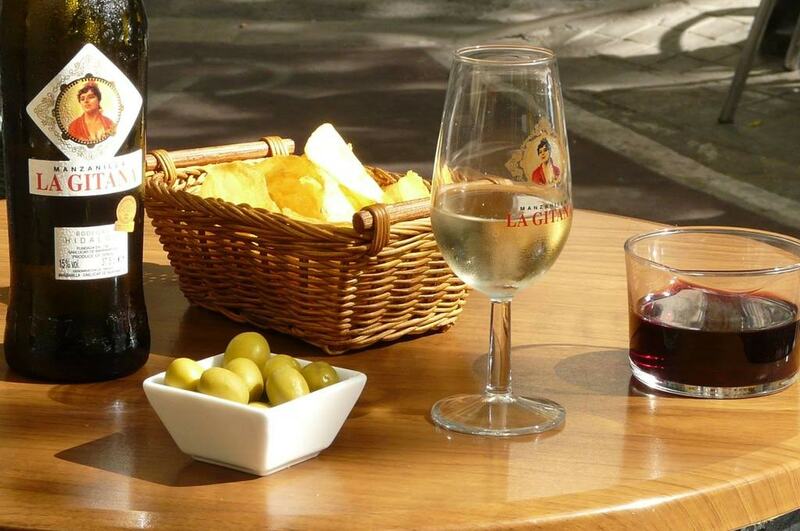 There’s always a warm atmosphere and it’s a great place to start a night out with some Andalusian tapas and wine. On Thursday, Friday and Saturday nights there’s live traditional music and the bar stays open until the early hours. A small bar in Ruzafa with a friendly atmosphere and low prices, famous for its well-stuffed bocadillos (baguette sandwiches). Friendly staff and a pretty courtyard make for a relaxing afternoon or evening. Reservations may be necessary because it’s so small and does get busy in the evenings. Gin and tonic is a favourite in Valencia and gin lovers won’t want to miss this place. With more than 650 types of gin stocked, Doce holds the world record for the most varieties in one bar. The collection includes everything from limited-edition Bombay Sapphire to locally-made Ginself, made with tiger nut. Plus it’s a stylish venue that also serves great tapas, with friendly staff who know every piece of gin-related trivia imaginable. One of the many bohemian cafe-bars in Ruzafa, Cafe Berlin is stocked with books and art. By day, it has a living-room vibe, while at night it becomes dark and atmospheric, packed with locals enjoying the cocktails and occasional live acoustic music. They also organise regular language exchange nights, an ideal way to meet new people. No list of bars in this area would be complete without a mention of Ubik. This very bohemian bookshop-cafe was among the first to kick off Ruzafa’s revitalisation and is at the heart of the area. It has a relaxed feel and a veggie-friendly menu, and puts on all kinds of events, from film screenings to poetry readings. At weekends, it stays open for drinks until the early hours. 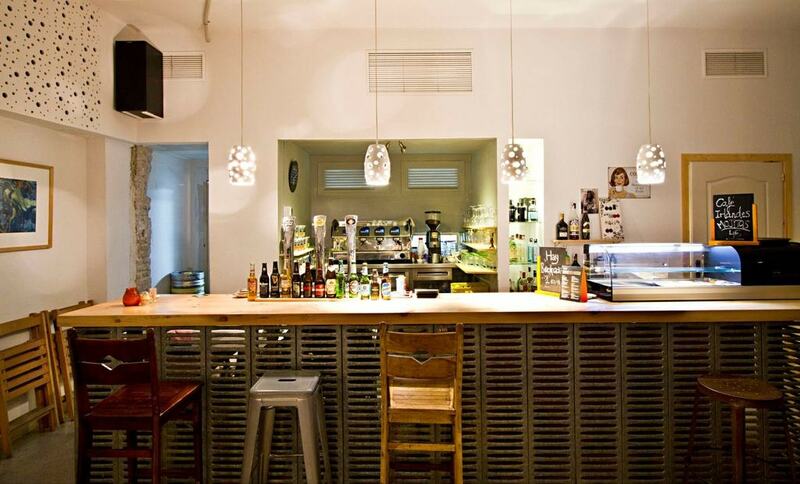 Fans of craft beer have plenty of interesting options in Valencia, including this bar priding itself on being the first and only place in Spain serving craft beers from two Italian breweries, Birrificio Italiano and Birrificio Lambrate. They also serve Italian-style tapas including eggplant parmigiana and buffalo mozzarella caprese, and host special events including a language exchange.